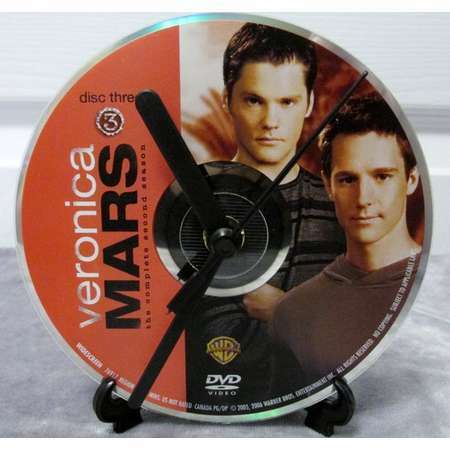 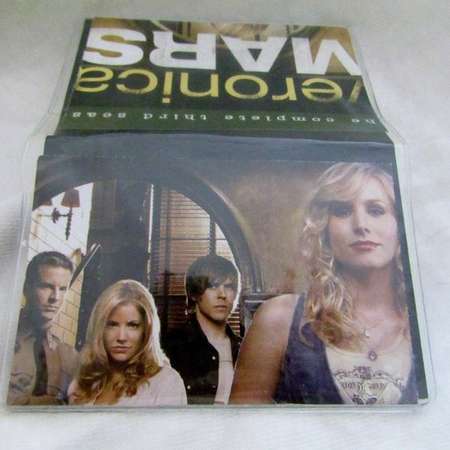 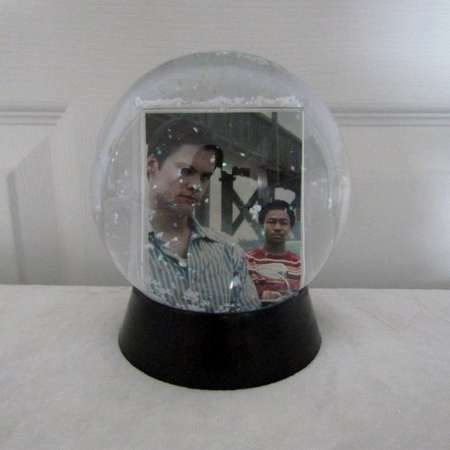 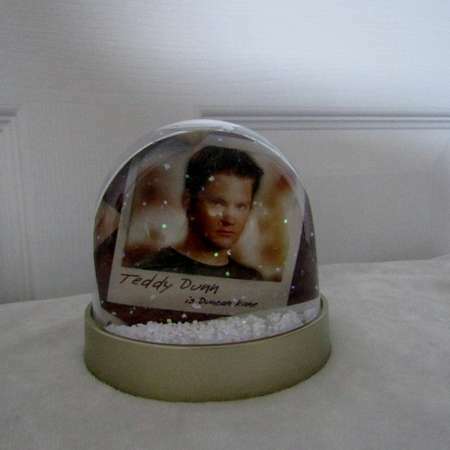 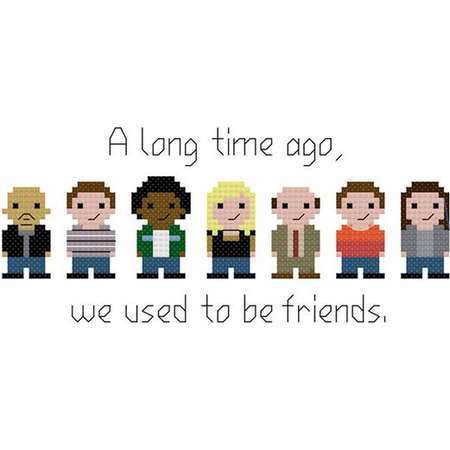 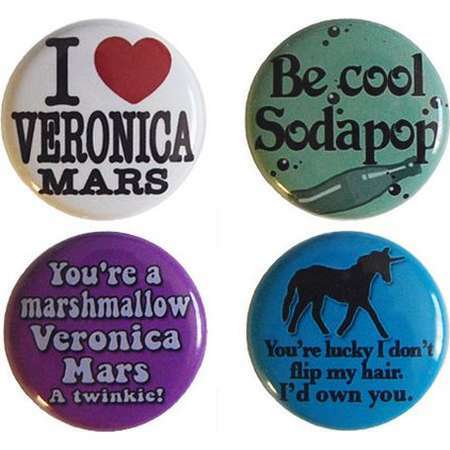 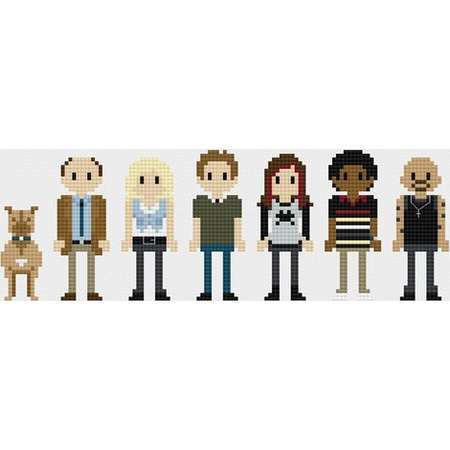 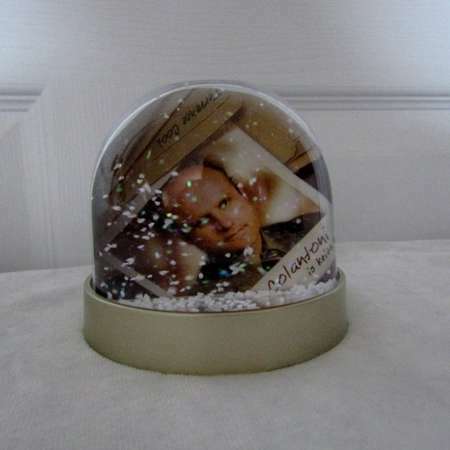 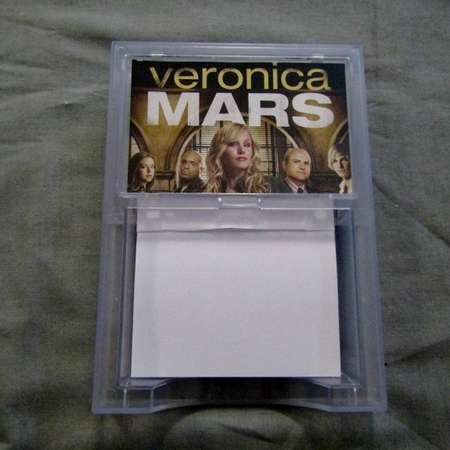 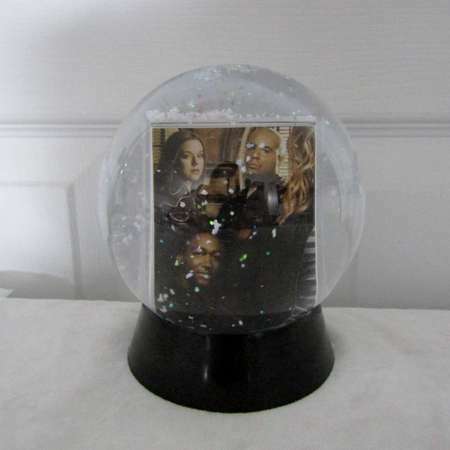 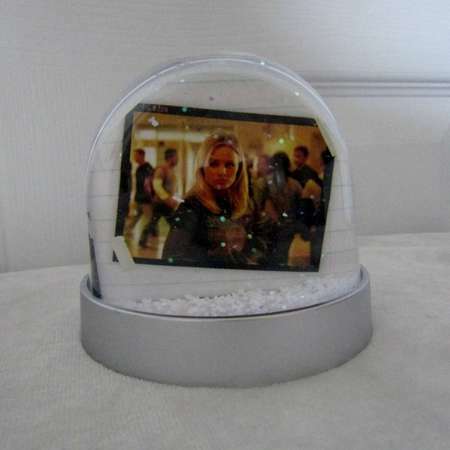 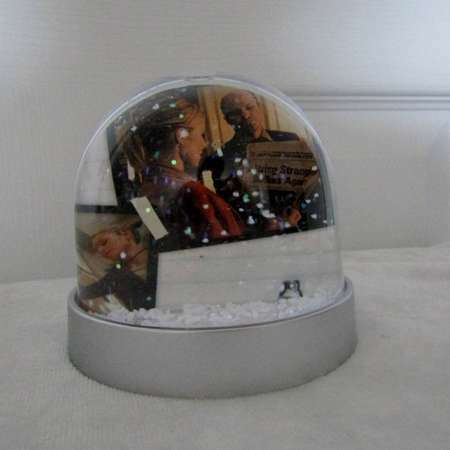 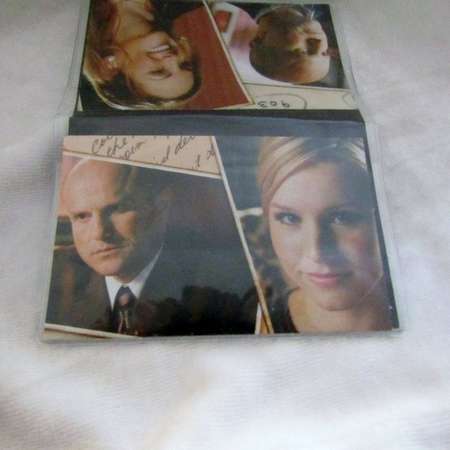 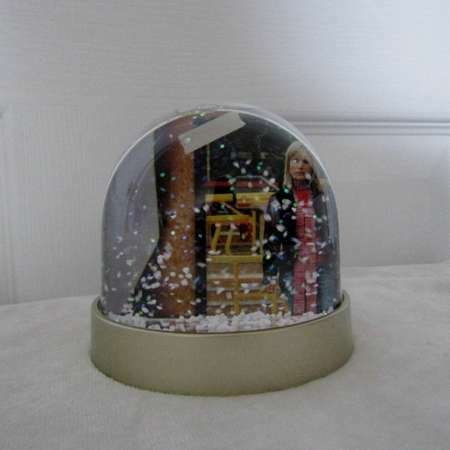 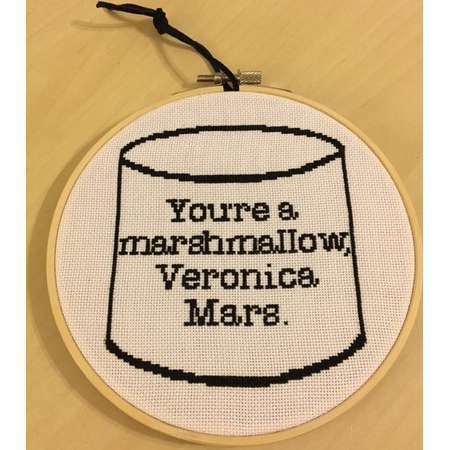 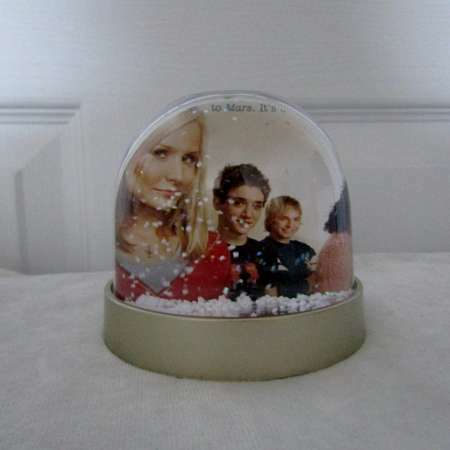 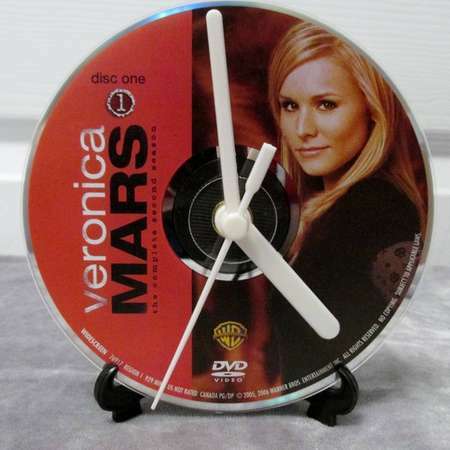 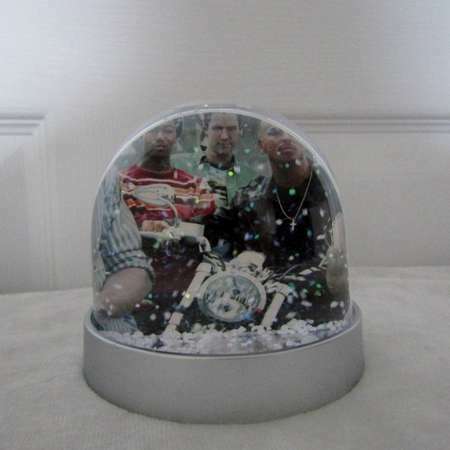 Veronica Mars Magnet or Christmas Tree Ornament Your Choice! 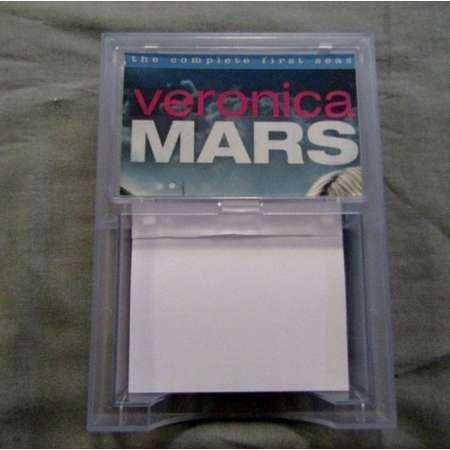 Go To Store Veronica Mars Poster 24inx36in Large Poster measures 24inx36in Vivid colorful image on high quality poster paper. 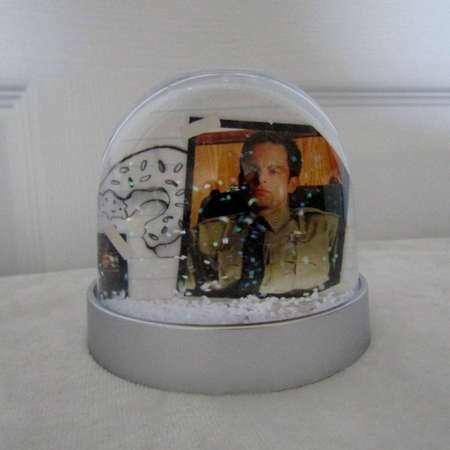 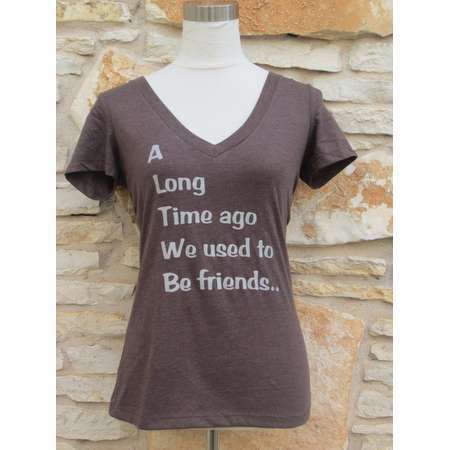 Located in the USA, ships fast. 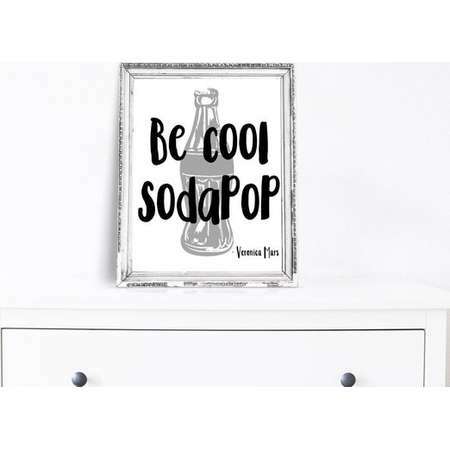 Great art decor Poster Measures 24"x36". 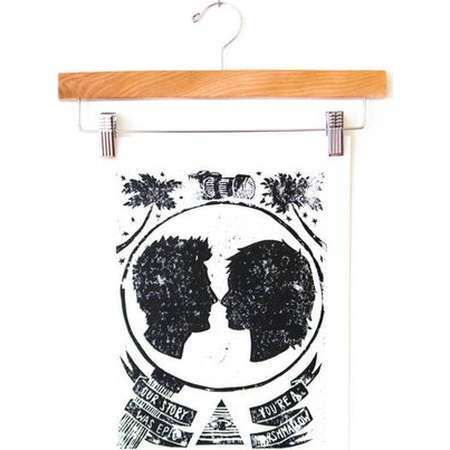 Vivid colorful image on high quality poster paper. 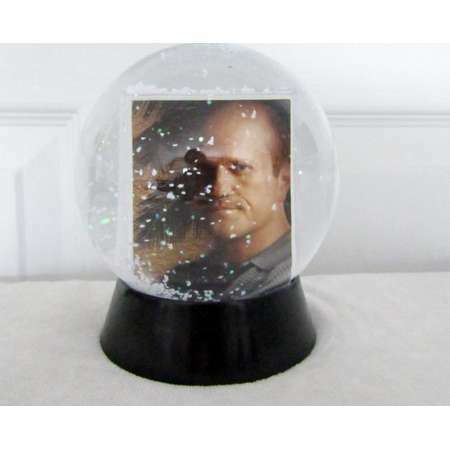 Located in the USA, ships fast.